PELTOR H10A EAR MUFFS, NRR30. 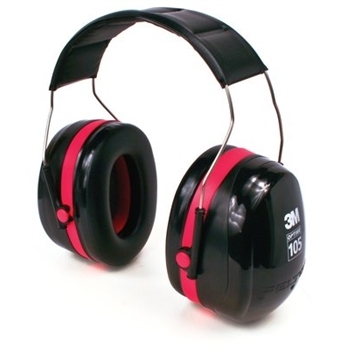 High attenuation and comfort makes this Peltor design and excellent choice for use in high noise situations. stainless spring steel headband wires provide comfortable adjustment and alignment. Wide ear cushions provide a comfortable closure around the ears. Easy to remove for cleaning. NRR of 30 and weighs only 9.3 oz. Sold Individually.